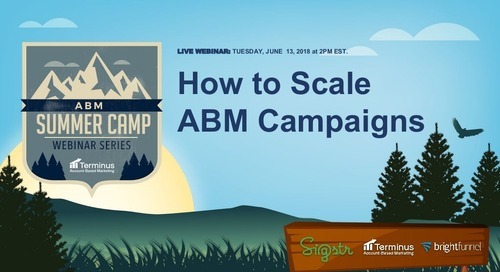 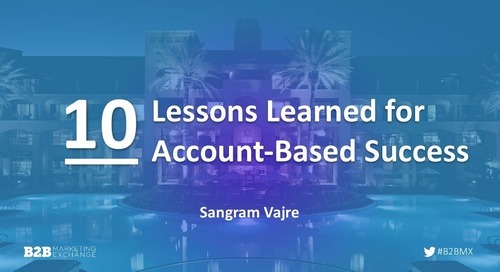 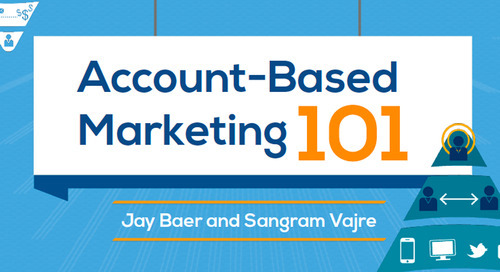 The best multi-channel ABM campaigns require more than just message alignment. 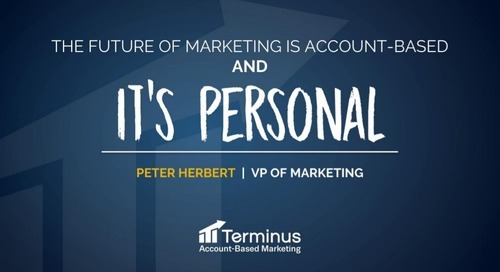 They require effective storytelling that resonates with the various personas in an account. 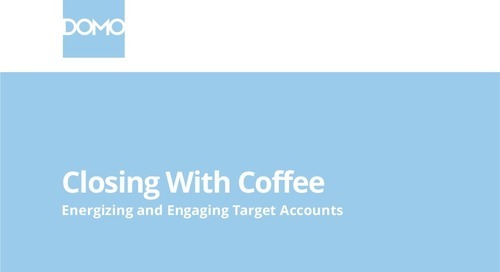 Nate Hurst, Manager of Account Based Marketing, shares his tips on how to create campaigns that prospects enjoy consuming. 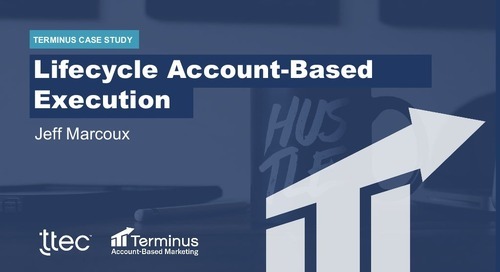 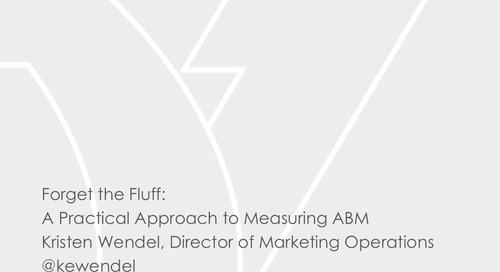 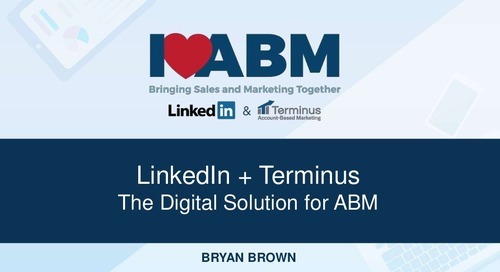 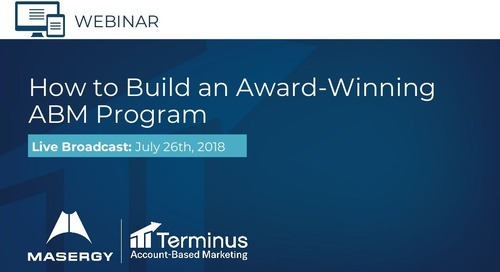 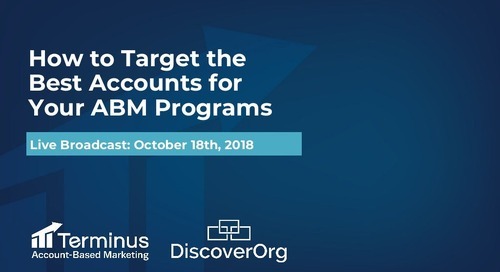 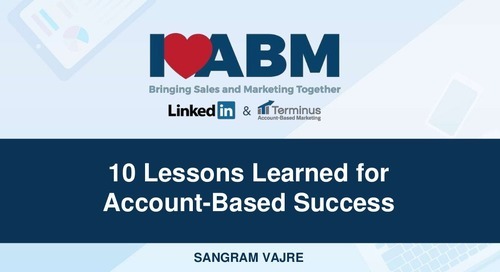 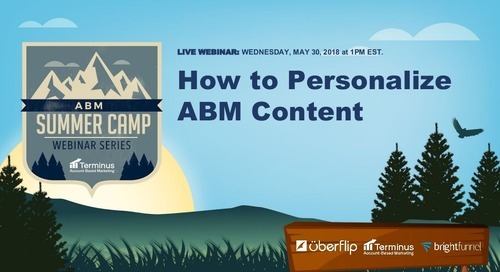 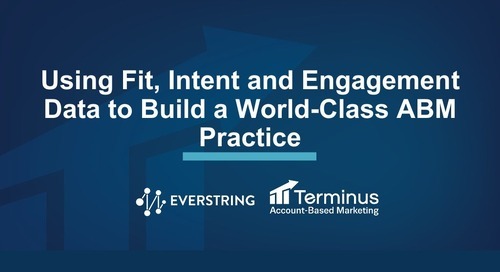 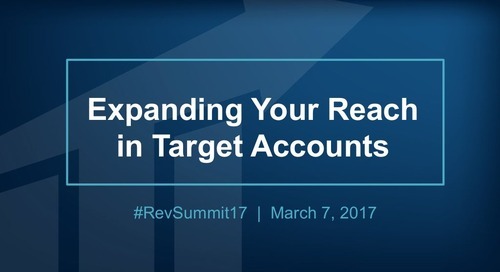 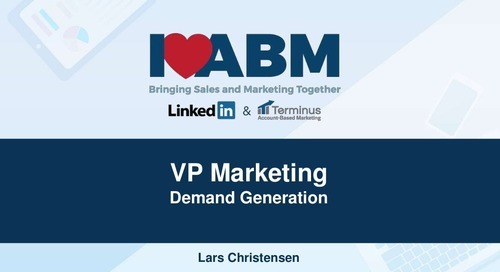 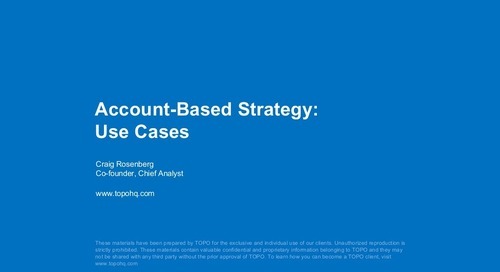 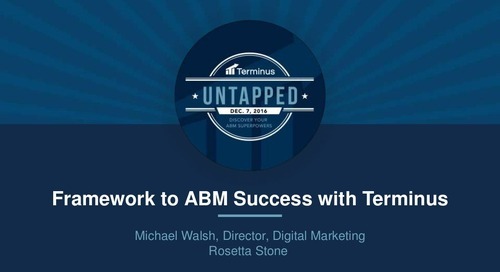 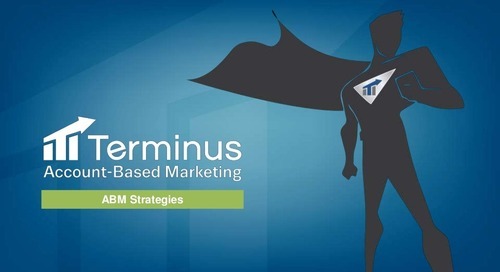 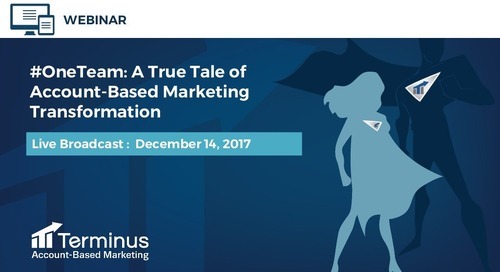 He also covers why and how Domo has shifted their marketing to focus on ABM and the role Terminus plays in their strategy.